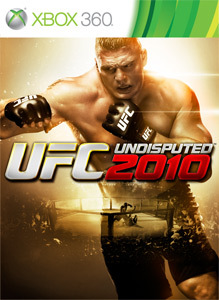 New UFC Undisputed 2010 DLC was released 9/14/10. 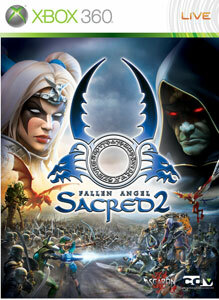 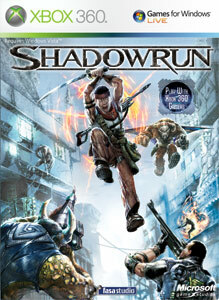 New Games on Demand were released 9/14/10. 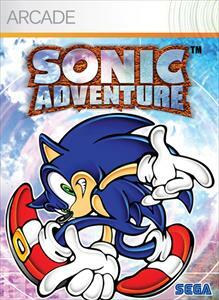 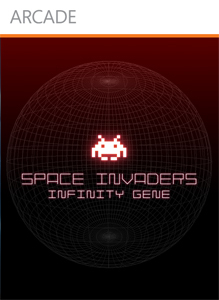 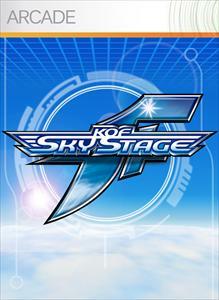 King Of Fighters: SKY STAGE, Sonic Adventure, Space Invaders: Infinity Gene were released 9/15/10. 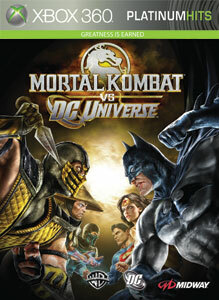 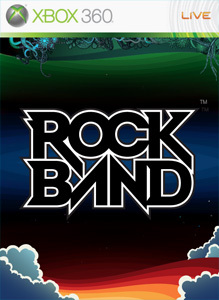 New Rock Band Music Store DLC was released 9/14/10. 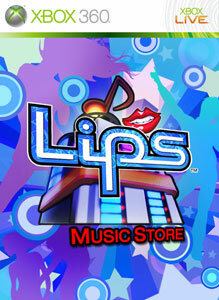 New Lips Music Store DLC was released 9/10/10. 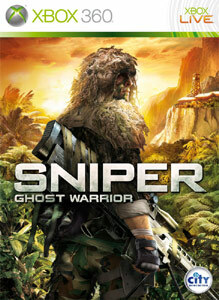 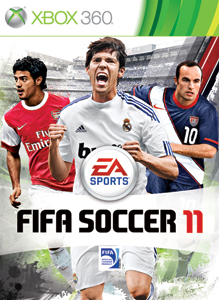 New FIFA 11 DLC was released 9/9/10.